There’s no denying that today’s fast-paced world pulls us in many different directions. The demands of home, work, school, and life in general can very quickly become unmanageable and even overwhelming if we don’t learn to manage our time wisely. That being said, we know that even our best efforts at time management can be quickly thwarted with that sudden tire blow-out or the school-bus creeping along in the fast lane ahead of us. 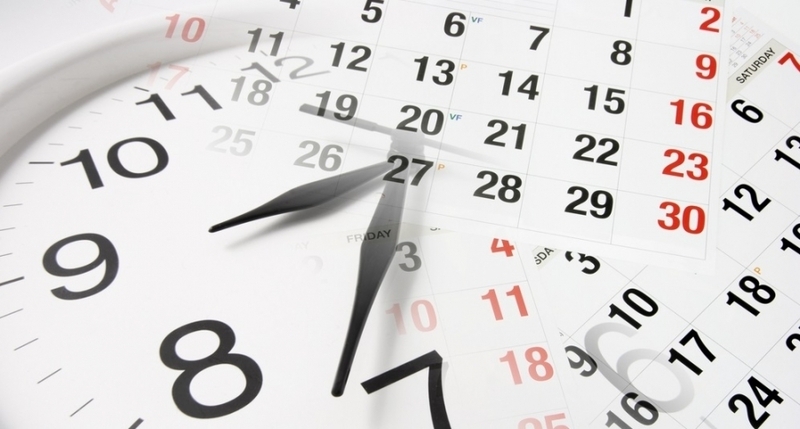 Even so, the benefits of scheduling are undeniable and important for all of us. From a business standpoint, scheduling allows companies to keep their costs under control by maximizing efficiency, preventing over-scheduling for shifts, and keeping wage expenses in check. Another benefit of scheduling is that it streamlines communication and ensures that employees, supervisors, and management are all on the same page. 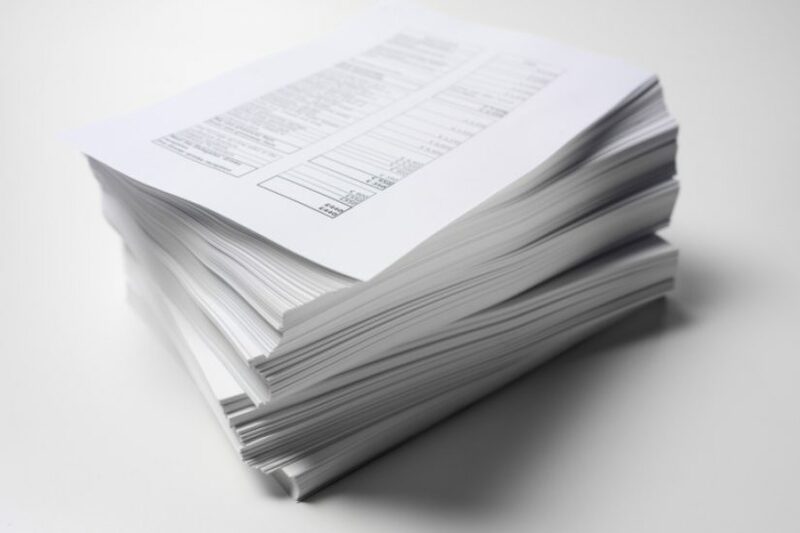 Human service agencies in particular have a lot to gain from scheduling; particularly when it comes to scheduling service delivery. With continued budget cuts to mental health programs, it is becoming increasingly important for agencies to maximize efficiency and manage the utilization of authorized services. Agencies that schedule service delivery have tighter controls over the amount of service(s) provided and, of course, when the service(s) are provided. For customers using OnTarget, the Scheduling Desktop is a powerful tool that can be used for maximizing efficiency and managing the utilization of authorized services. 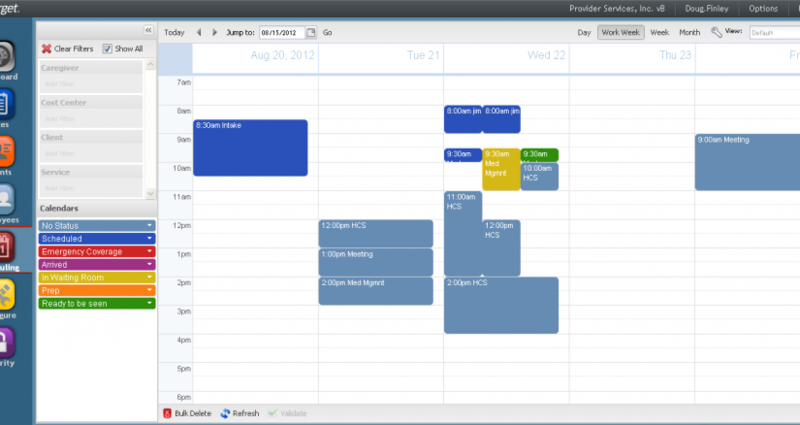 The new Scheduling “Grid” view gives users access to filters that are useful for managing schedules. The “Linked To Note” filter in particular gives users a way to quickly find any scheduled events (which consume units) that have not been worked (no associated clinical documentation). So, whether you are new to OnTarget or are a long-time customer, take a look at the Scheduling Desktop and see how it can help you maximize your company’s efficiency.